Friends of Bryan-Bennett Library - F.O.B.B.L. The "Friends of Bryan-Bennett Library" have a Book Sale Room located on the North Side of the building across from the drinking fountains. Staffed by Volunteers (see right panel for times) the room has pieces by many favorite authors, children's books, a variety of puzzles, and some videos. 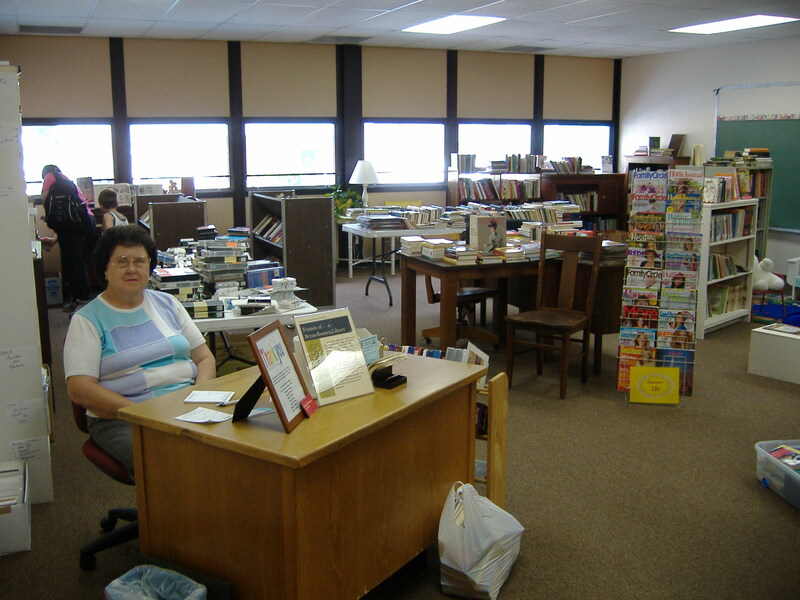 The room is staffed Mondays, Tuesdays, and Thursdays from 12:30 to 3 PM and Fridays and Saturdays 10 AM - 12 PM. Please call in advance to ensure that someone is present.